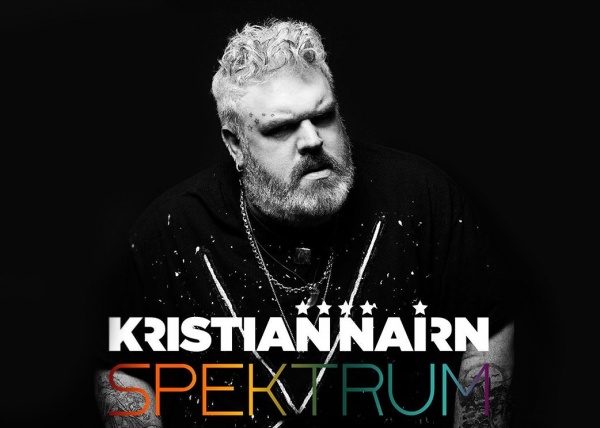 DJ/Producer Kristian Nairn has just released Episode 8 of his mix-show, Spektrum. With each episode of the monthly podcast, Nairn brings you his personal selection of the best house, tech and progressive around. 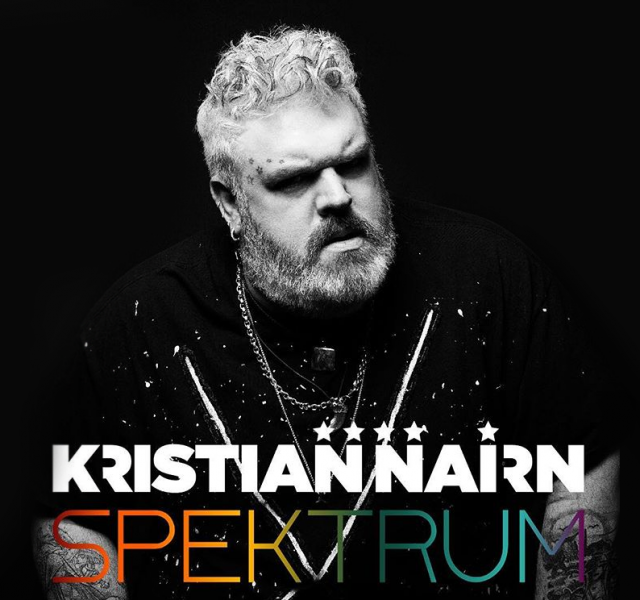 Nairn aims to bring listeners “the whole spectrum of house music” in one mix by featuring tracks he’s been playing in his recent live sets, and highlighting some of his favorite artists. Throughout the hour long mix you can expect music from the likes of Block & Crown, Purple Disco Machine, Sonny Fodera and many more. 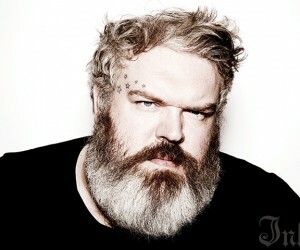 Nairn also breaks up the DJ set to give fans a few updates from his busy life on the road, and giving fans a heads-up on where to catch him live next. Click the SoundCloud Player below to listen to ‘Spektrum 008’ or find the mix on his personal SoundCloud or Mixcloud.